This is just a simple overview of all the gear I use and rely on. I’ll probably add some links to reviews I used or wrote along the way. 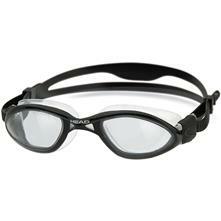 These are some amazing goggles; good fit, no leakage and they look pretty cool too! No complaints about this one. Not much to say about this wetsuit. It does the job of keeping me warm, nothing too fancy. 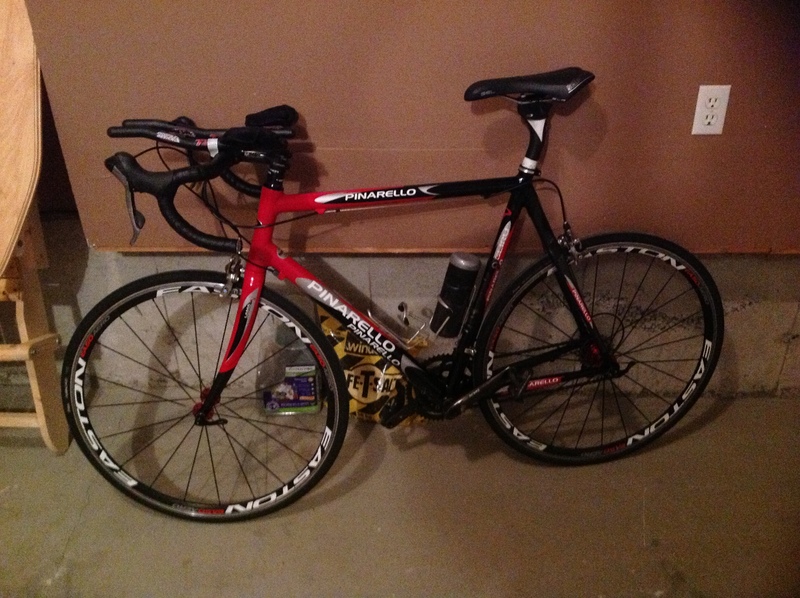 My Pinarello bike (since 2006, I think?) has served me loyally over the years. I converted it to a semi-time-trial bike last year. I’m looking forward to buying a real fast triathlon bike, though. Something like this, if I ever find $10,000 kicking around somewhere. This shoe is amazing, I had tried the Newton distance shoes before as a minimal shoe, but I found these to be way better. Lightweight, fast, great feel for the road and flexible. I use them on all of my workouts below 12km. When running longer distances, they’re just a little bit too minimal. Another great shoe (why would anyone buy shoes that aren’t great anyway?). It is marketed as a trail racing shoe, but I use if for my long runs (which are pretty much 50%+ on trails anyway).